A hands-on with the Nokia 6790 Mako has been published. The handset first appeared last week as part of a massive AT&T leak. According to BGR, the Mako has a low-quality screen, unhandy keyboard and is pretty low-end as a whole. HTC Hero’s super cool Android interface has been successfully ported to the G1. Hooray! Now, if you want to experience the fancy “Rosie” GUI too, then you just have to get a copy of the Hero’s ROM, flash your G1, connect it to Android debugger during its “endless boot loop” and do some “other stuff”. Well… on second thought, we’d rather stick to our genuine Android 1.5. ARM CEO looks at taking a 20% share of the mobile processor market in 2010. 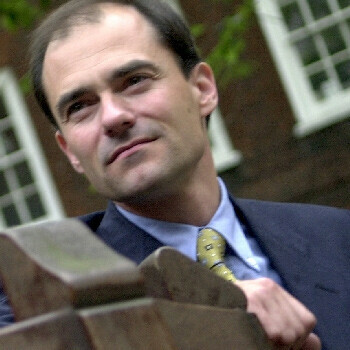 Warren East, CEO of ARM, said he expected the smartphone market to grow 15% in 2009, which should create the necessary conditions for the company to try and expand to the hefty 20% share in 2010, compared to the 1% one it had, back in 2008. 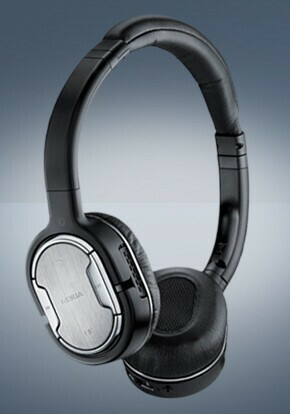 Nokia is preparing the Bluetooth Stereo Headset BH-905 for an August launch. The new headset should deliver great music and calling experience thanks to its active noise cancellation technology. The BH-905 is designed to be compatible with a large number of devices through Bluetooth, 3.5mm jack or a 2.5mm one. LG continues its partnership with Nuance, developer of T9 and XT9. Nuance’s predictive text input software currently supports over 80 languages and dialects, but phone manufacturers have yet to integrate such possibilities in their products. 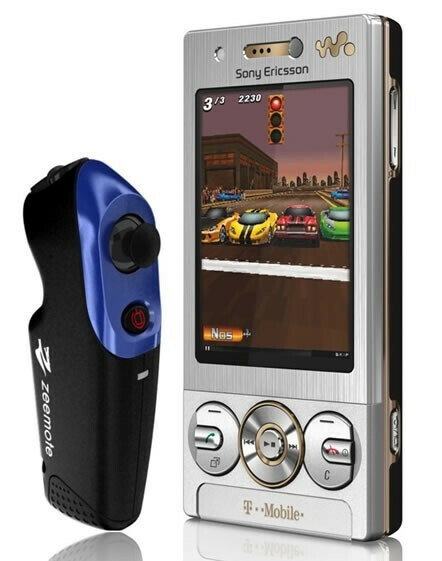 Sony Ericsson is about to make a nice present to all UK gamers – the company is expected to release the W705 exclusively for T-Mobile that will be offered bundled with the Zeemote JS1 Bluetooth Mobile Gaming Controller. The handset will come with one full Zeemote-ready game – Fast and Furious.